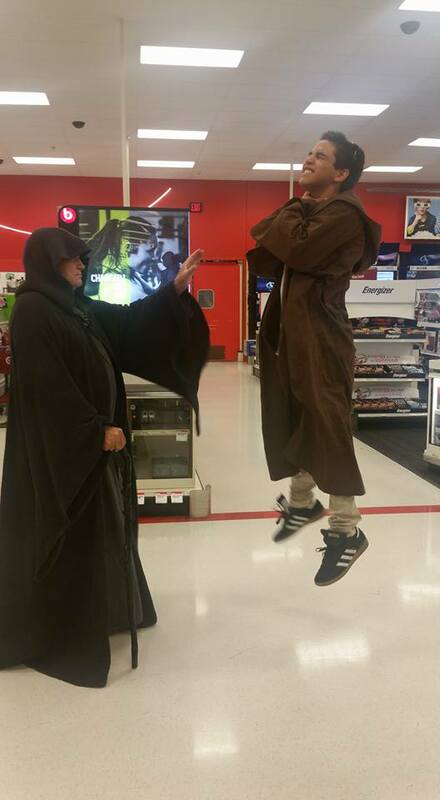 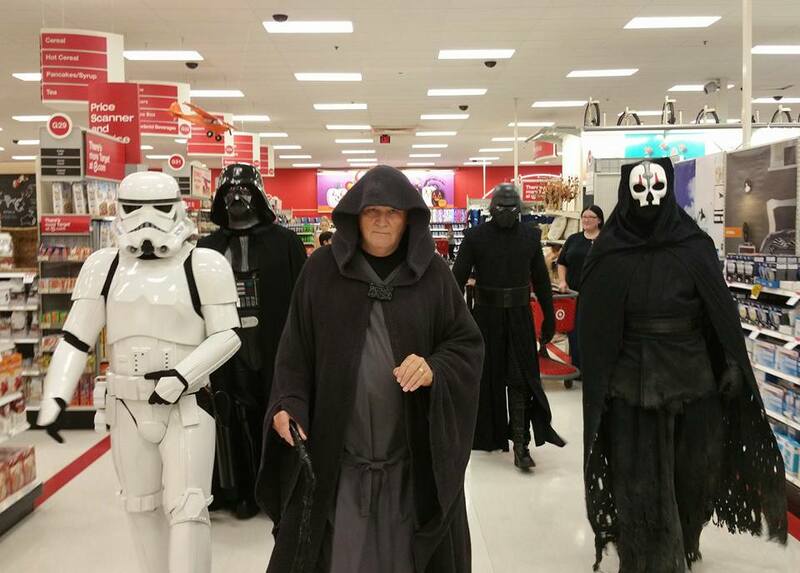 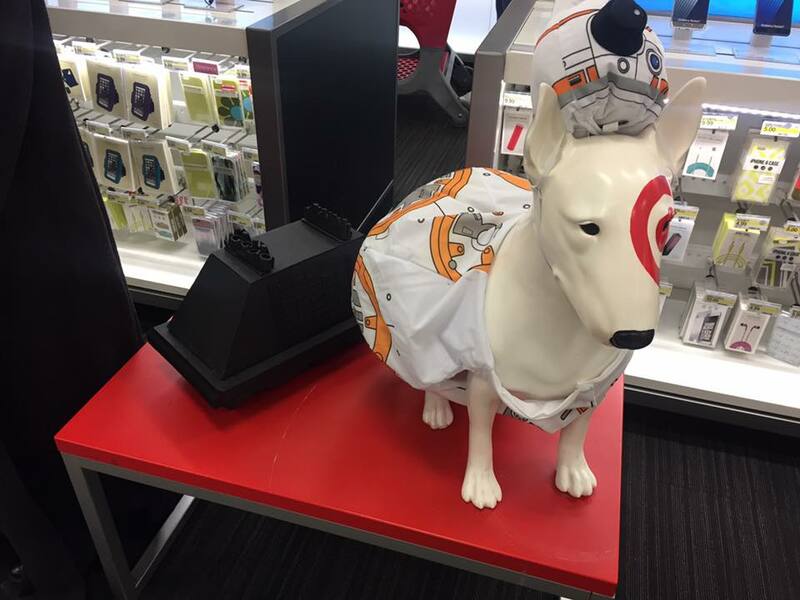 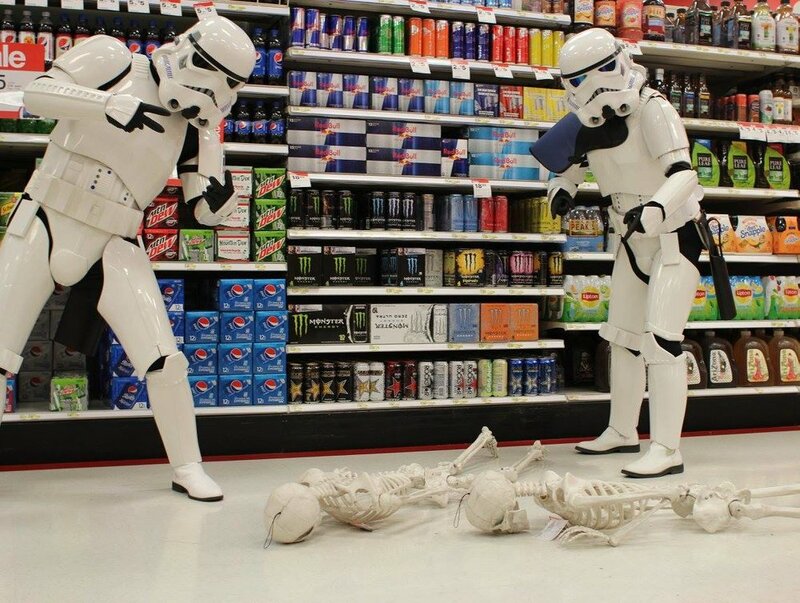 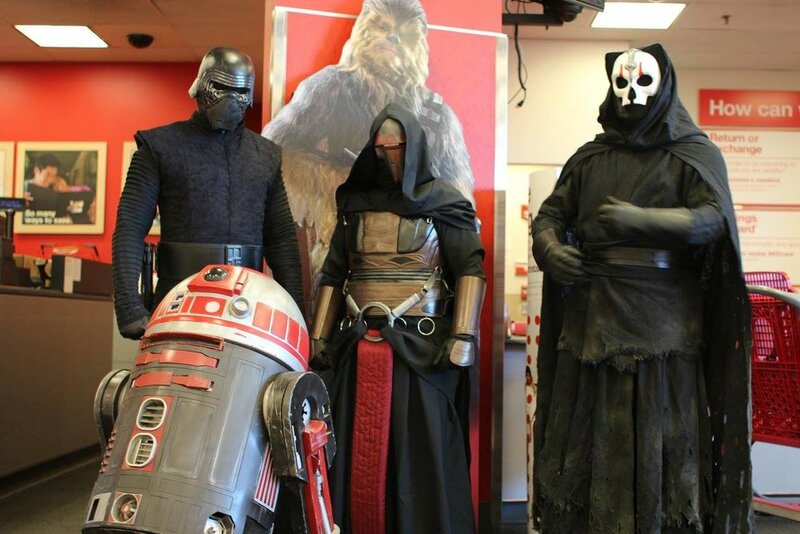 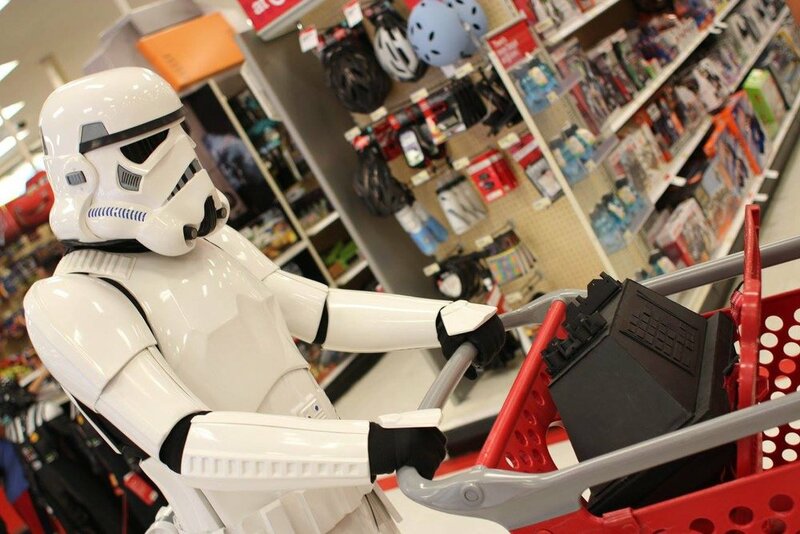 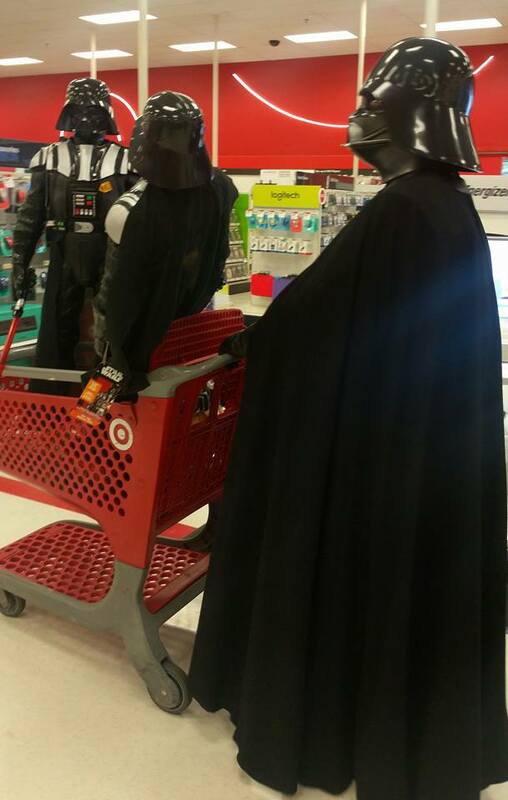 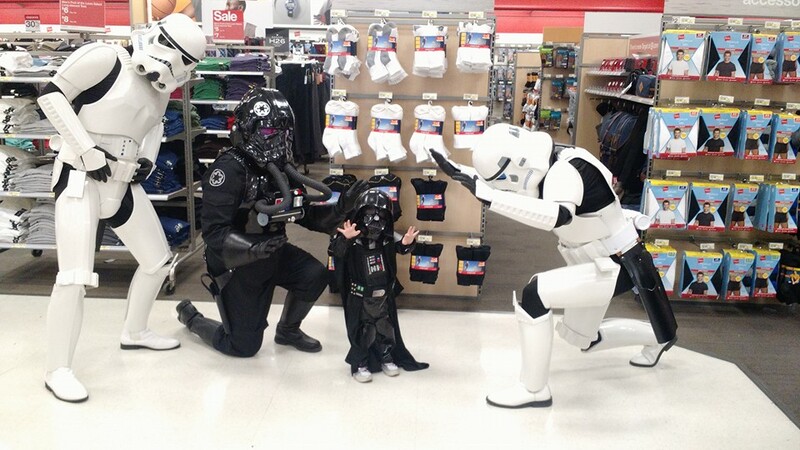 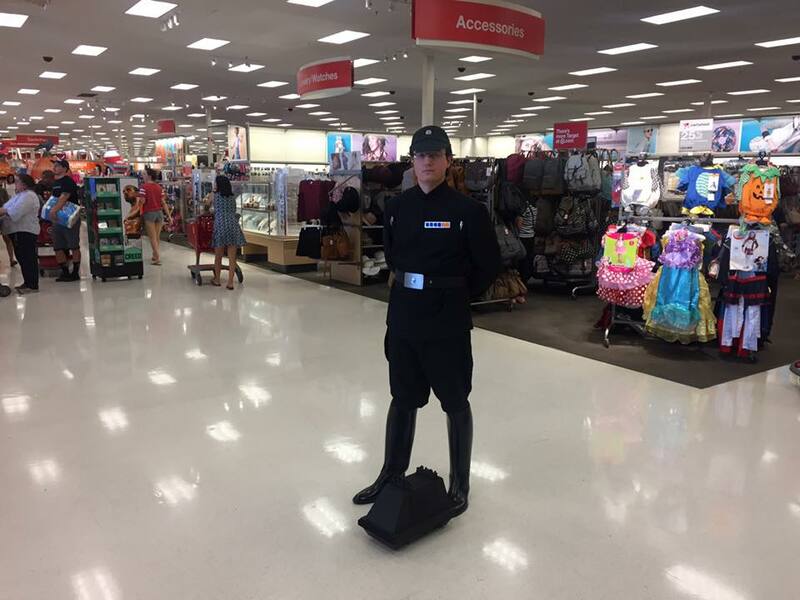 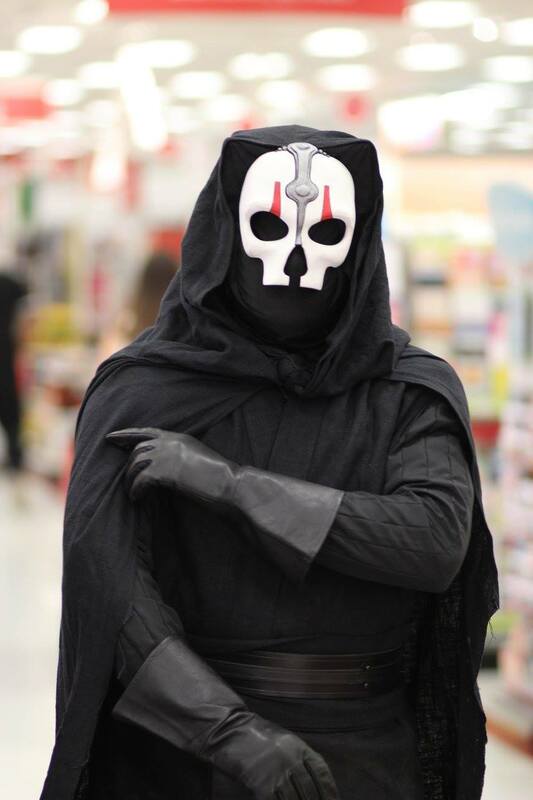 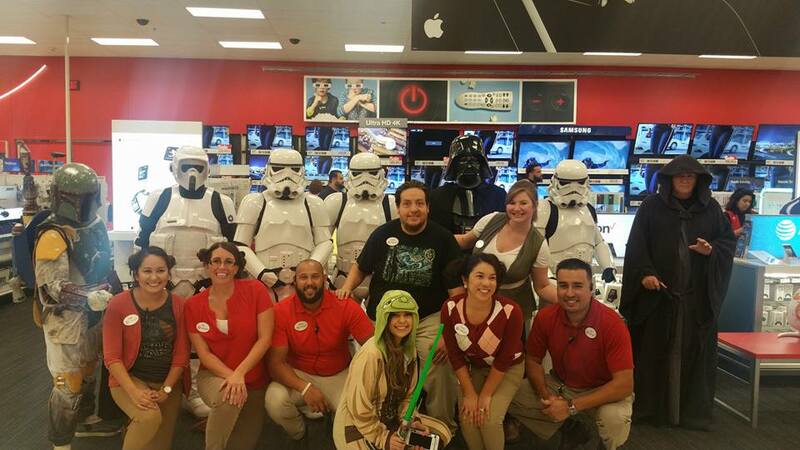 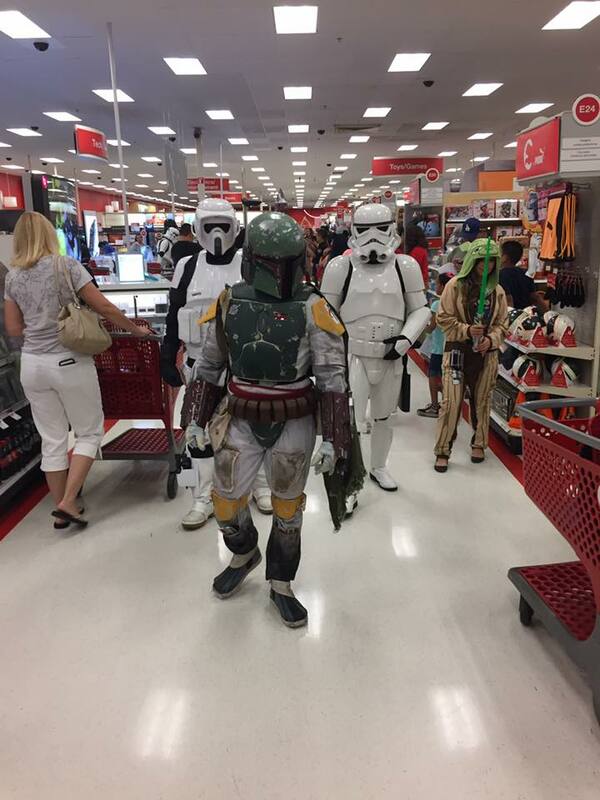 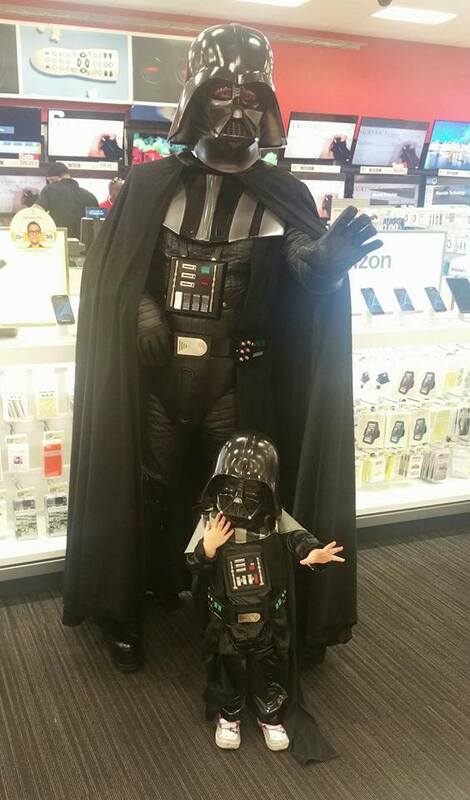 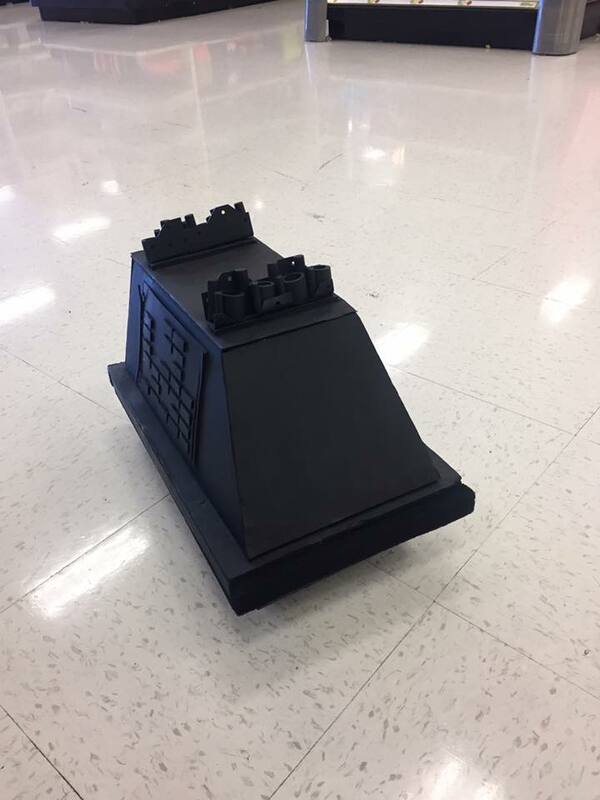 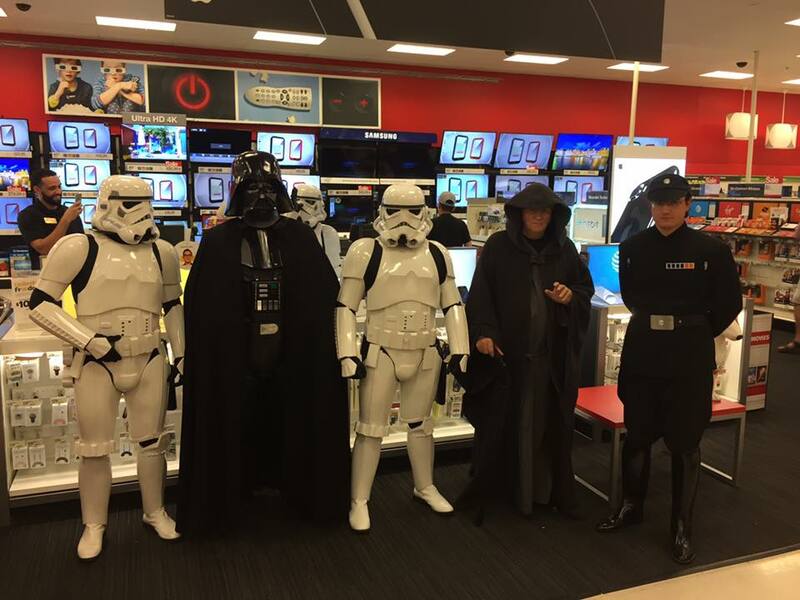 12 characters showed up to the Redlands Target store for Force Friday. 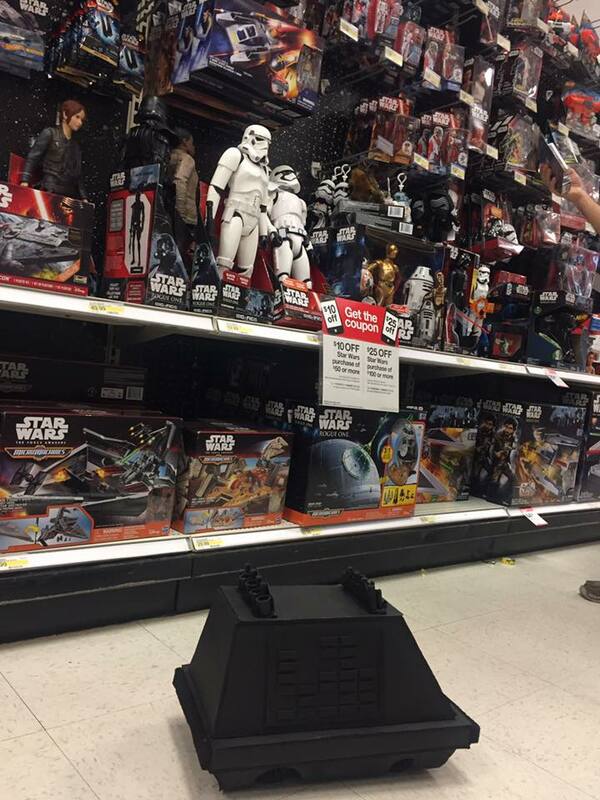 (September 30th) This was the release day of the Rogue One toys to the world. 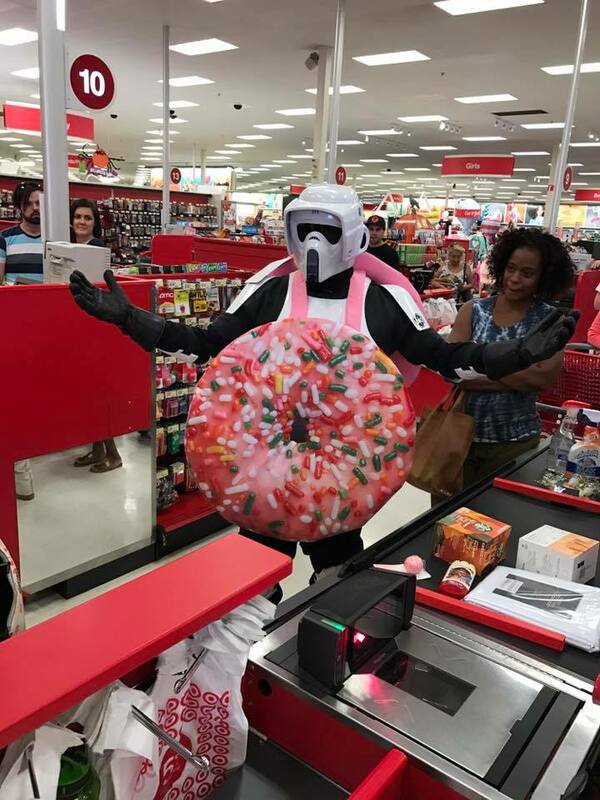 The Target employees loved having us there and even offered to be handlers for future events and provide food and drinks for our team. 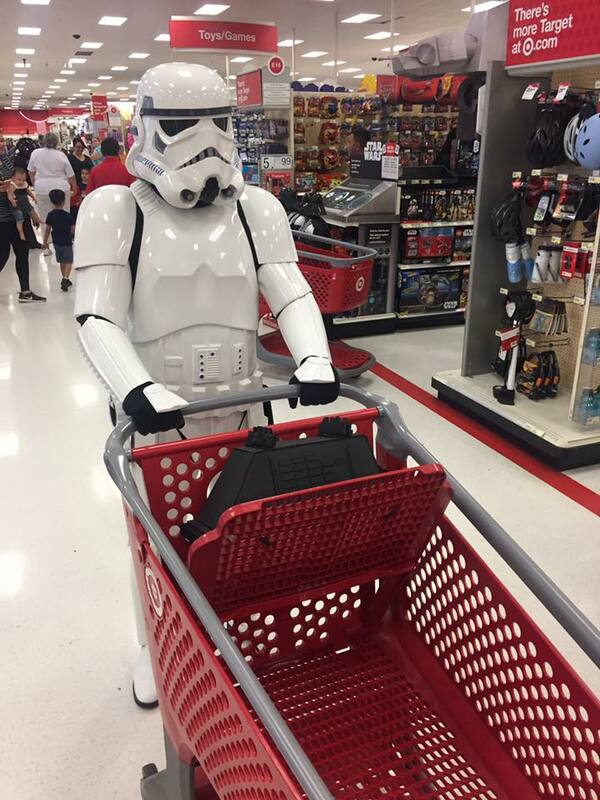 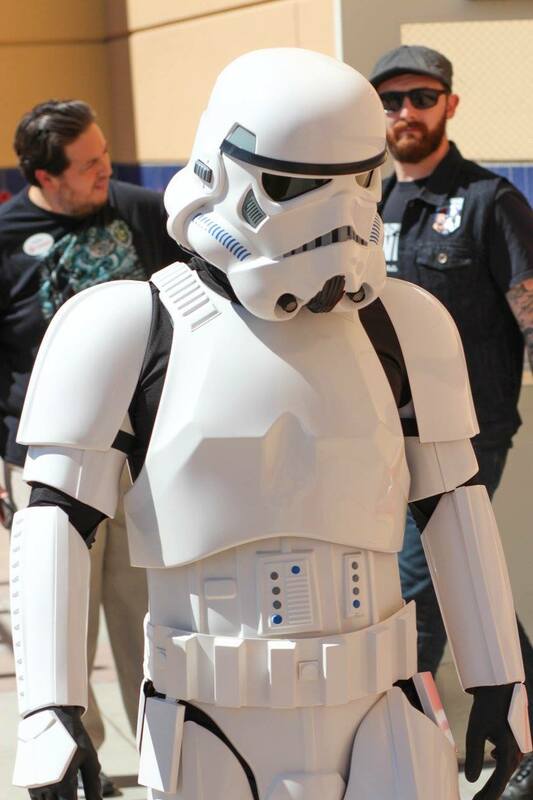 All of the kids loved the characters and I enjoyed driving EP-1C around Target.